This is a participant focused, hands-on training, to make learning interesting and meaningful. Based on the BCI Good Practice Guidelines and effectively integrated with the BCM ISO standard – ISO 22301:2012 to help students getting a strong understanding of the concepts. It will benefit those responsible for BCM and IT DR in all type of entities, CIO’s, IT managers, data centre managers, IT Advisory consultants, Risk Managers, Auditors and those responsible for incident and crisis management. 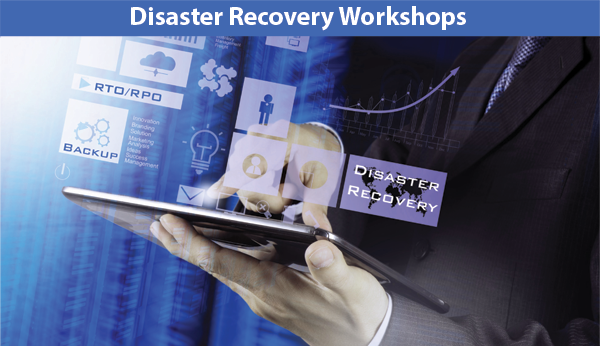 The one-day IT Disaster Recovery (DR) Workshop provides an emphatic overview of the IT Disaster Recovery components of the Business Continuity Management programme. Based on the BCI Good Practice Guidelines and effectively integrated with the BCM ISO standard – ISO 22301:2012, this more technical workshop will be very useful for IT professionals, IT Managers, Backup Operators and DR practitioners looking to implement a robust and resilient IT DR programme. To train and develop your internal Business Continuity or Emergency Management Team to facilitate ‘Incident & Crisis Management Training’ to their internal staff. 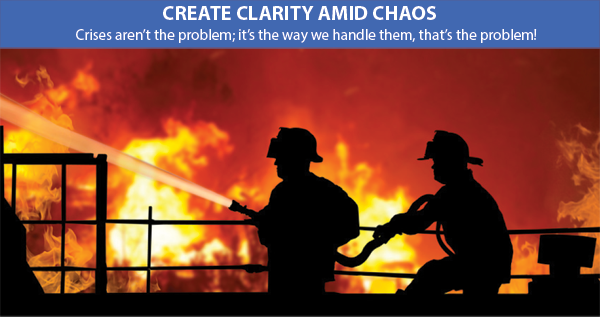 principles of incident and crisis management. To structure the participant learning process and effectively communicate to the learner. 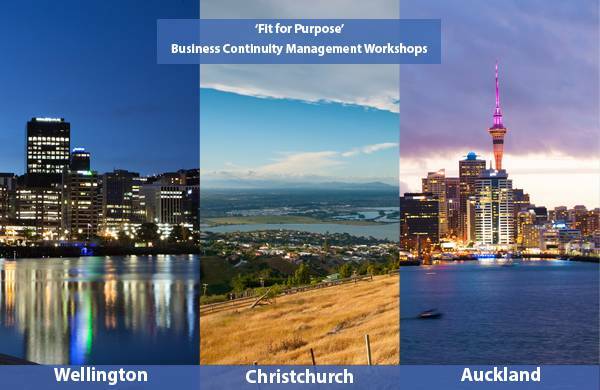 Highly interactive one day workshop focused on local incident and crisis simulations, most relevant to the client and will work through the full exercising life-cycle from scenario selection to Management Report. The workshop will be delivered in 4-modules. Module 1 – Programme Management – Needs analysis, developing objectives, resource requirements, logistics planning and definition of the success criteria. Enter your name and email below to register your interest and we will be in touch. Click below to register for any of the courses above.